If you’ve ever told someone that you were interested in trying out an online casino, they probably had plenty to say and it most likely wasn’t positive. Those unfamiliar with the online casino industry generally have the most to say, and you’ve probably heard things like “all your money is going to get stolen”, “online casinos are rigged”, or “you’re going to get a computer virus”. However we are here to bust 5 popular online casino myths and set your mind at ease regarding the usage of online casinos. We aren’t going to try and sugar coat it and say that bad things don’t happen online – hackers do exist after all – but the online casino industry is well aware of this fact. In fact, distinguished online casinos operate in much the same way as online government banks do, as they implement the same state of the art security and data encryption in order to keep player’s personal and financial information safe. If you’re still concerned, it’s a good idea to look out for the eCOGRA logo which should be clearly visible on most reputable online casinos. If you’re under the impression that online casinos are devoid of all human input, you would be completely wrong. Not only are these sites maintained and operated by a group of highly competent individuals, but players can easily interact with one another should they want to. Live dealer casino games also inject a bit more soul into the games and you are able to interact with both the dealer and other players thanks to live chat. Of course there is no human interaction with online Slots NZ, but it’s no different with land based slots either! Firstly, while most online casinos will have a wider range of games to enjoy if you do download the online casino software, you don’t have to download the software in order to play and many players opt for the instant play option instead. 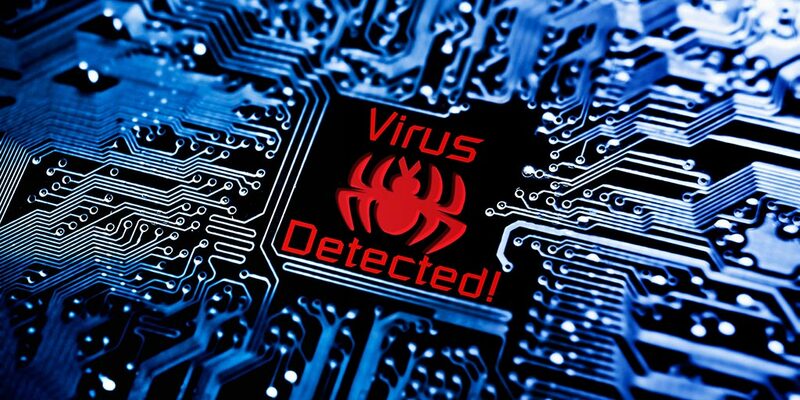 Secondly, if you do opt to download the software from the online casino website, you can scan the file with ease using your own virus scanner prior to installing if you’re really concerned. This is probably the most popular online casino myth of all and is what keeps many from trying out online casinos. People tend to assume that online casinos are rigging their games to cheat players out of their hard-earned money, but this is simply not possible. Online casinos are subject to the same regulations as brick and mortar casinos and the eCOGRA logo should be enough to set your mind at ease, as this 3rd party casino regulator ensures that the advertised payout percentages of all online casino games on the site are accurate. This is the most ludicrous online casino myth of them all as online casinos are actually cheaper than brick and mortar casinos! Firstly, there are no travel expenses in order to reach the casino destination, there are no high-priced restaurants if you get hungry, the dealer doesn’t require a tip, and the list goes on. Secondly, the overheads associated with online casinos are also much lower, which means that the house edge on all games is generally more competitive than land based casinos.